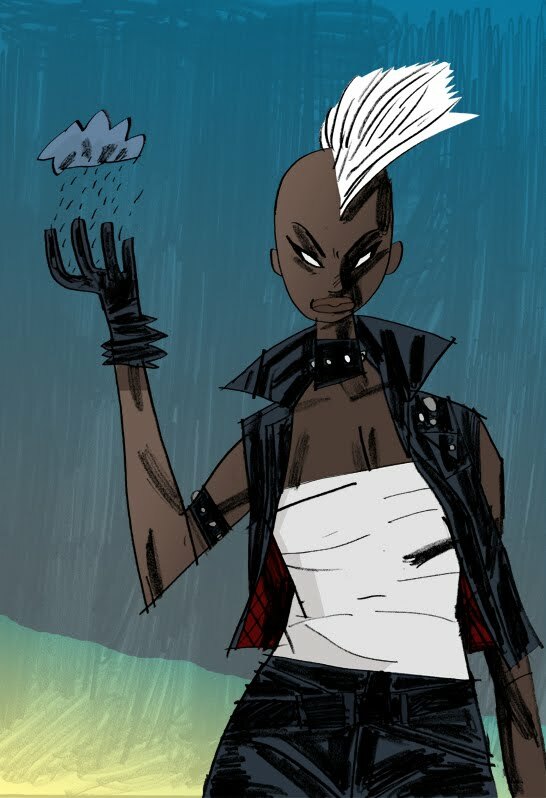 Always loved this punk look of Storm! Thanks! My favourite look of hers, for sure.